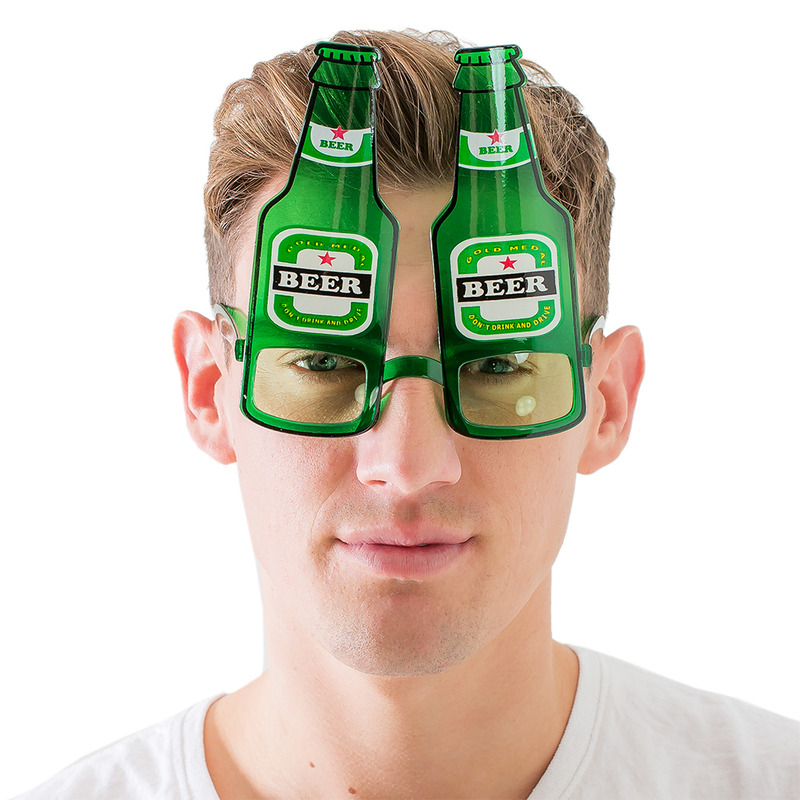 We've all had the imaginary beer goggles on at some point after one too many but now we’re giving you the chance to try some green beer bottle glasses. This hilarious costume accessory will add the finishing touches to any stag night outfit. 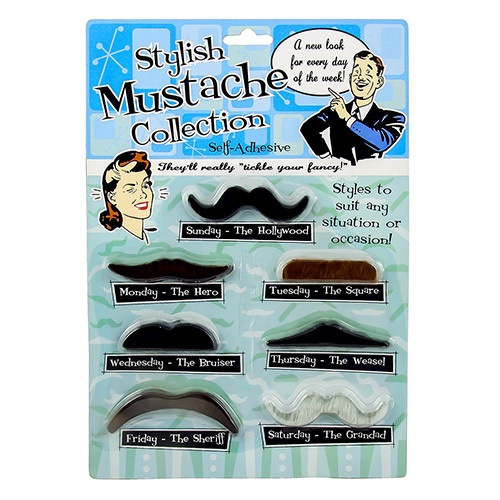 Getting the guys some comedy facial wear is always worth doing when you are looking at kitting them out for the big event and with these hilarious specs you have found just what you're looking for. 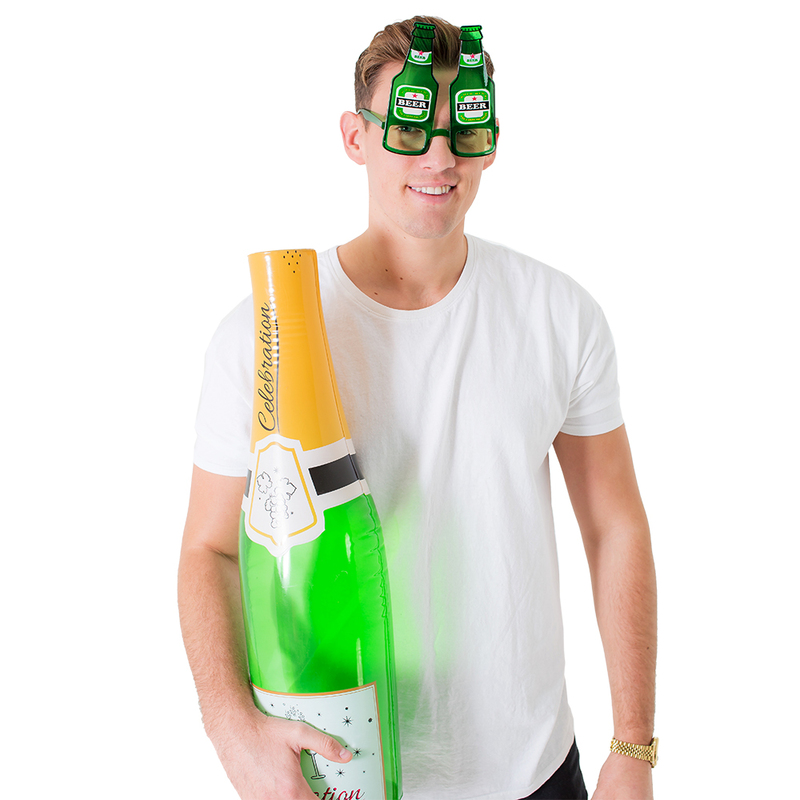 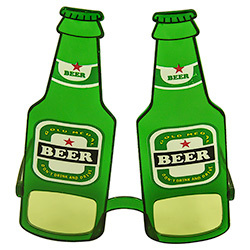 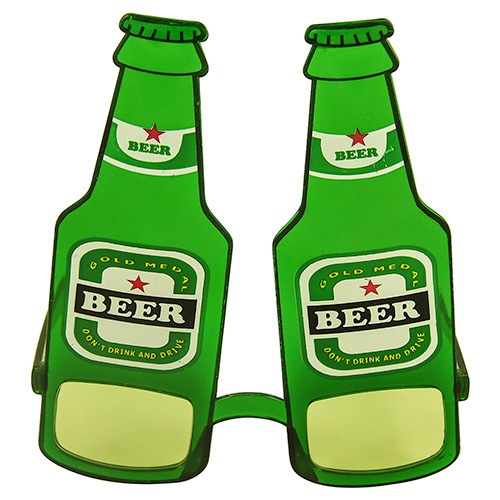 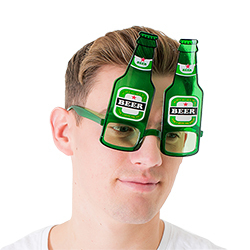 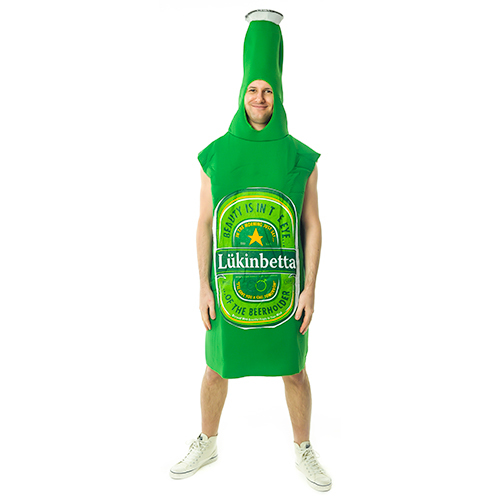 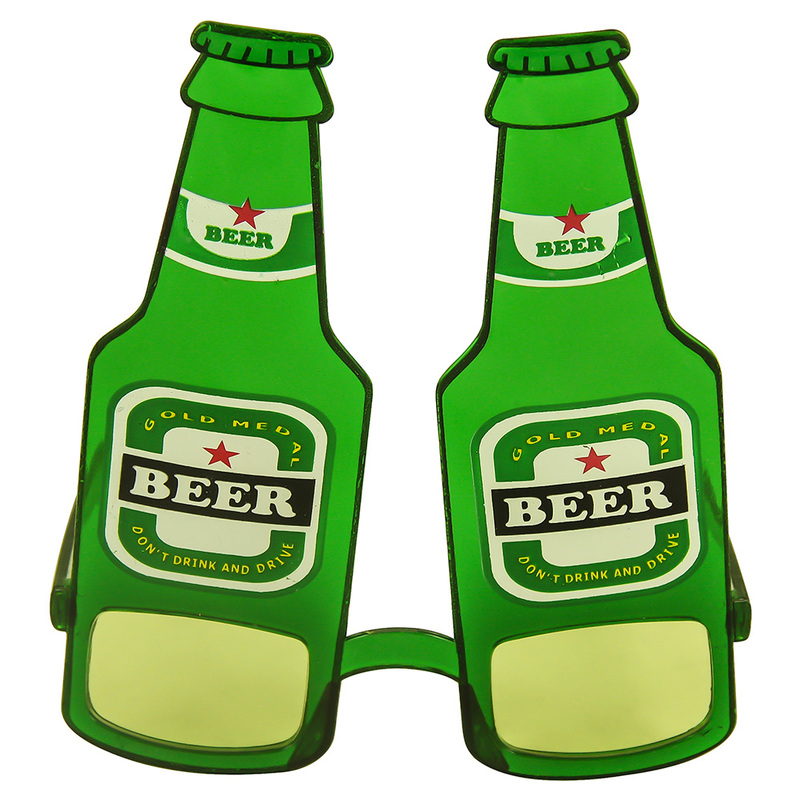 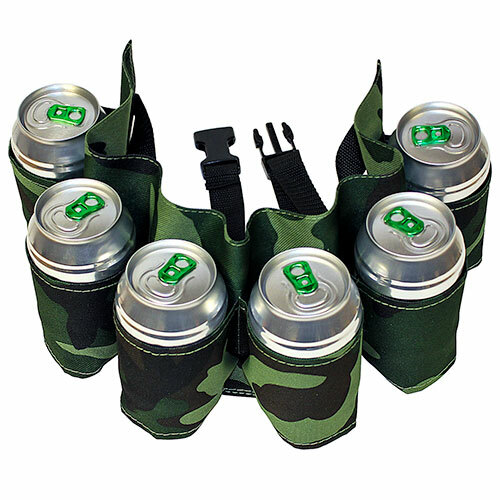 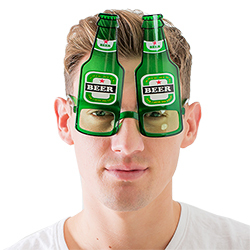 Don't miss out on this amazing opportunity to make your mates not only look hilarious but to also inject a little comedy into the proceedings with these hilarious green beer bottle glasses.